Spain is one of the most popular surf destinations in Europe thanks to its incredible coastlines with world-class waves, suitable for all levels. 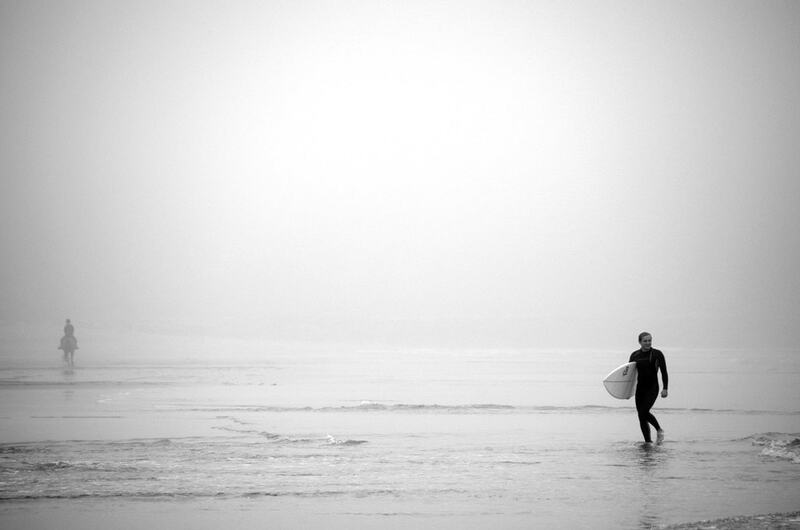 Here’s our guide to the very best surf spots in the country, in no particular order. Arguably Spain’s most famous surf spot is Mundaka. Those in the know say the natural conditions on this scenic stretch of Basque country coastline create perfect waves of up to 12 feet, which are not only extremely enjoyable for experienced surfers but suitable for intermediate surfers, too. This long, open stretch of beach looks like paradise, and it’s also where you’ll find some of the most perfect waves in Spain. It’s a quiet spot and has consistently good – but not huge – waves, making it one of the best places in Spain for learning to surf or practising your technique. It’s an unbeatable surf holiday spot, with campsites and surf schools nearby. A perfect spot for a relaxing surf holiday in Cantabria, this beach has all the facilities you could want, from surf shops to campsites and bars. You could spend a whole summer here without getting bored of surfing the consistently perfect small-to-medium waves suitable for all levels. A favourite spot for local surfers, Rodiles in Asturia is a tricky surf recommended only for intermediate to advanced skill levels. The beach does get crowded but it’s a lot of fun and the landscape around is breathtaking. 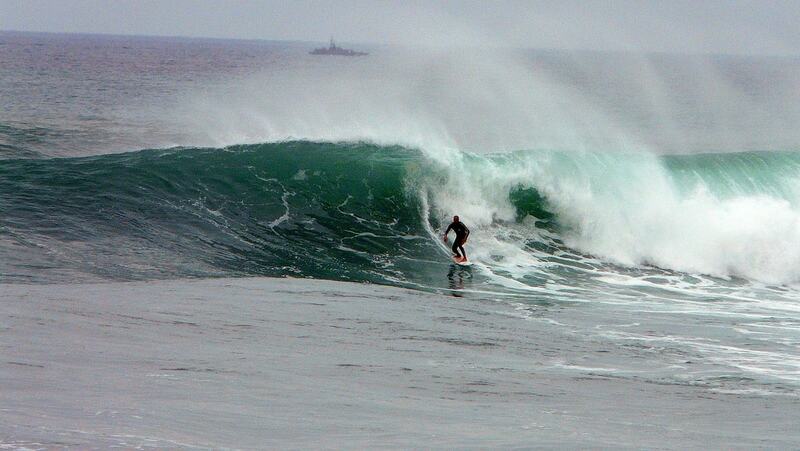 This beautiful beach, with both sandy and rocky areas, is known for a variety of waves suitable for all levels. It also has a reputation for attracting some of Spain’s best surfers, and some say this is the most popular – and often crowded – surf spot in the country. This stunning beach west of San Sebastien is a sandy stretch surrounded on all sides by miles of lush green natural parkland. It’s getting increasingly popular thanks to the high quality surf suitable for all levels, and also as the WQS competition is held here every September. This infamous extreme surf spot has long been known among Europe’s top surfers, but it’s now getting more popular. Locals have little time for inexperienced surfers taking their chances here as the dangers – sharp rocks, strong currents and a high potential for broken boards, and even bones – is just too high. 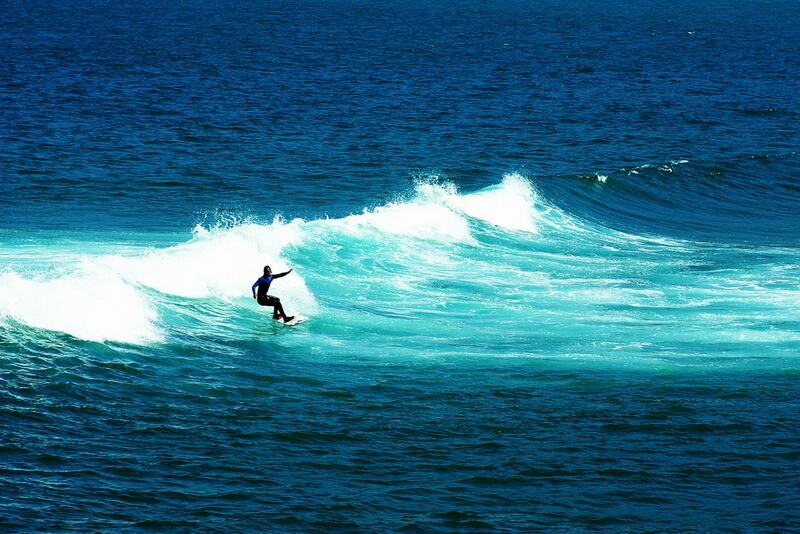 Expert surfers will love the challenge, with powerful waves reaching up to 18 feet.